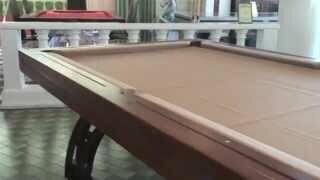 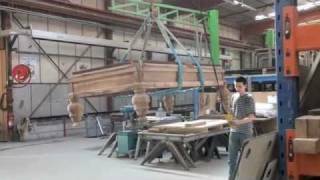 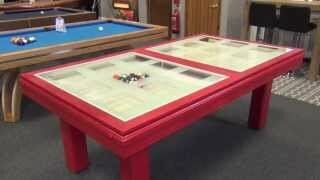 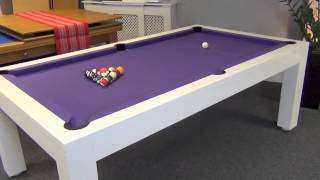 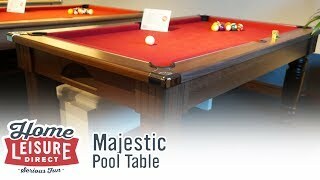 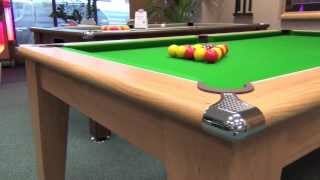 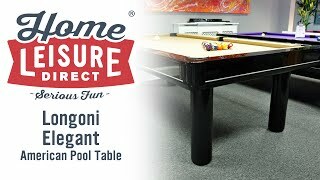 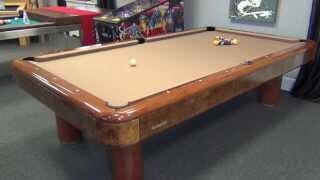 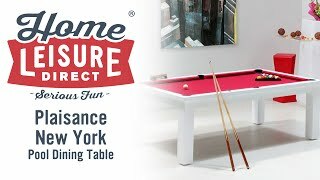 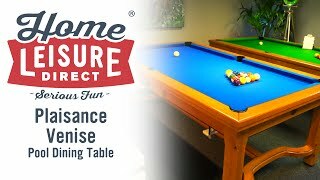 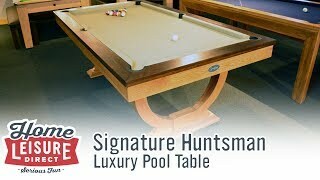 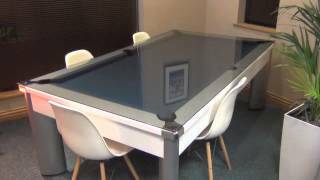 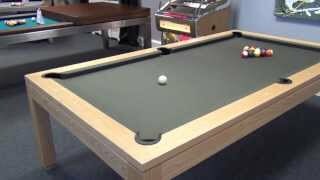 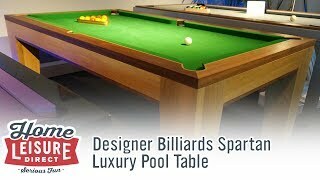 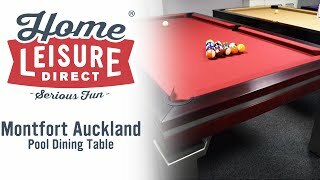 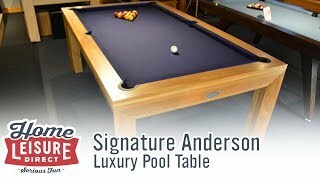 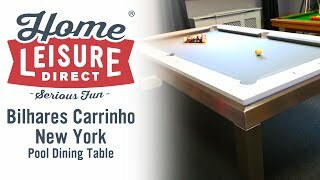 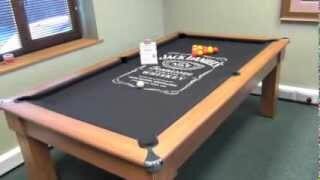 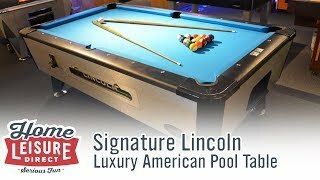 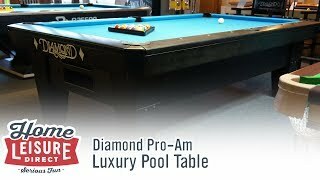 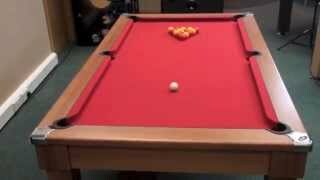 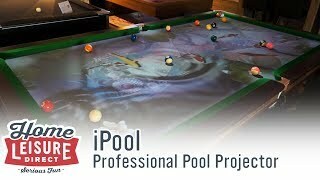 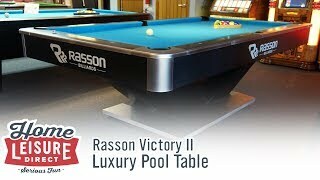 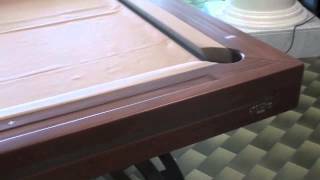 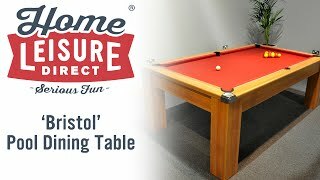 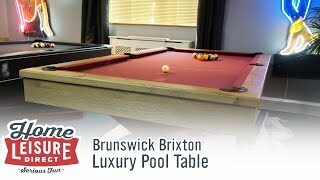 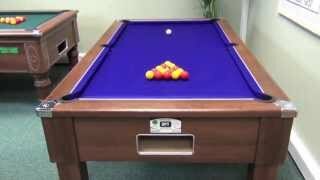 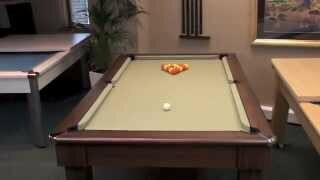 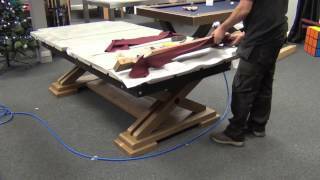 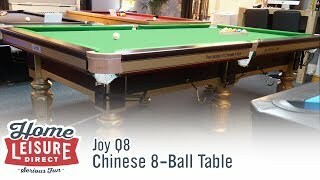 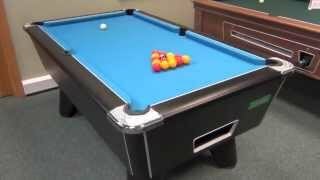 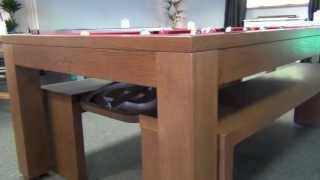 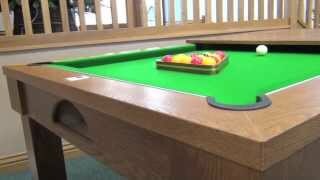 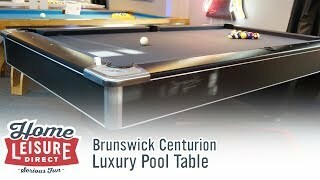 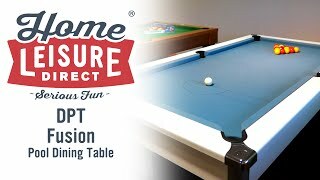 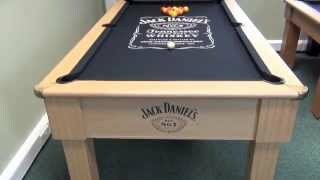 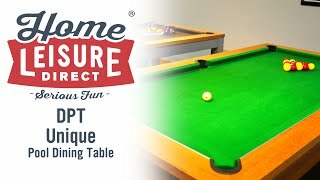 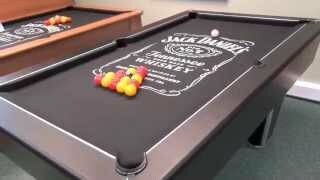 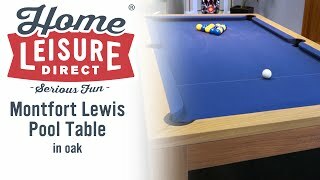 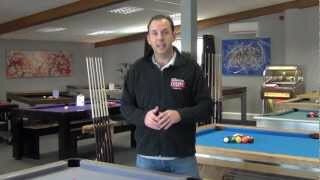 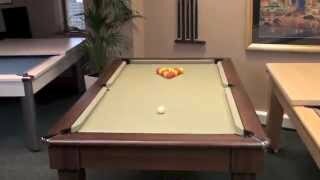 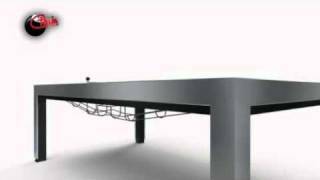 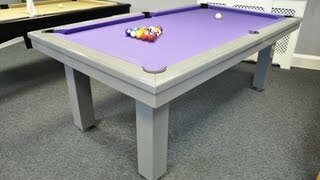 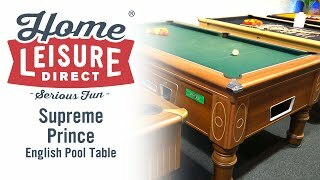 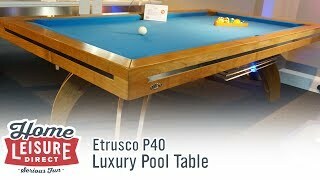 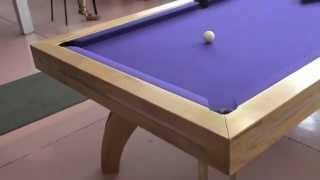 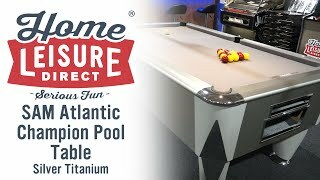 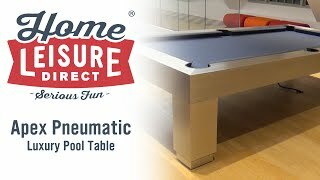 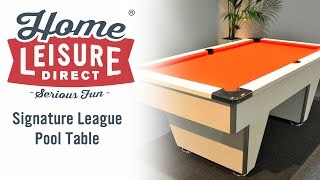 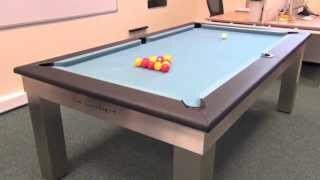 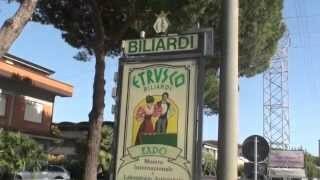 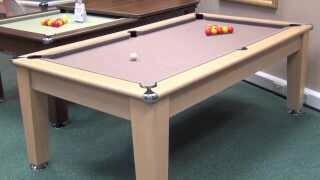 The Etrusco P40 pool tables are craftsmen made in Italy. 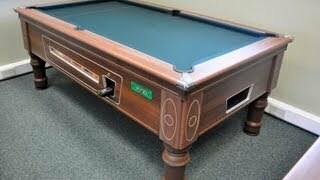 They are beautifully designed and are finished to an impeccably high standard. 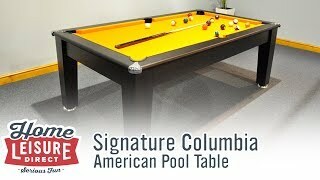 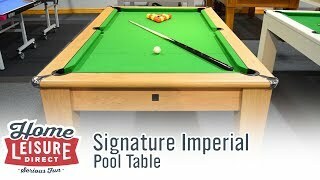 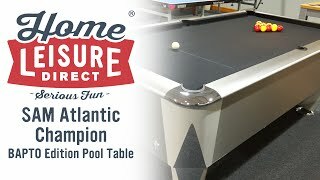 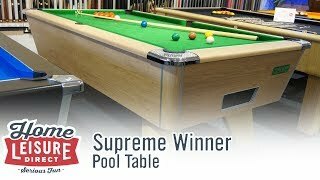 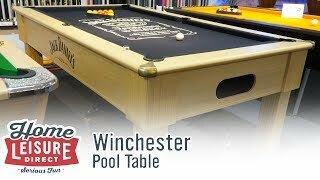 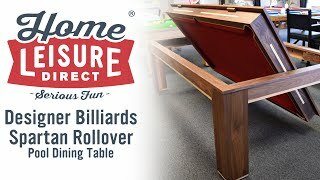 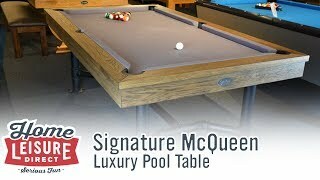 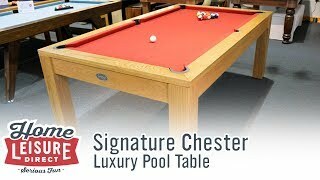 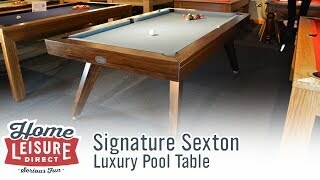 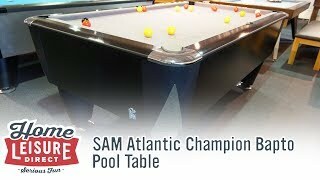 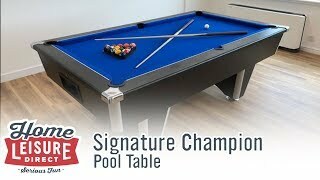 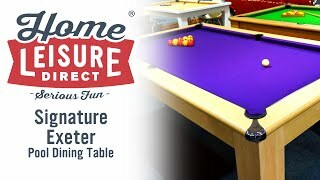 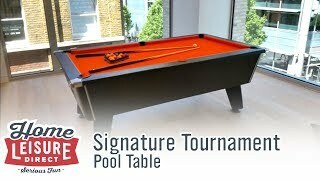 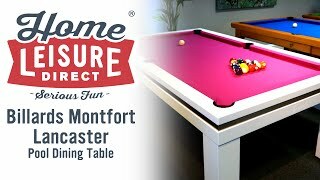 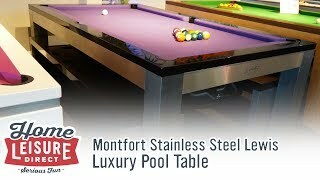 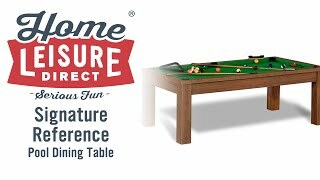 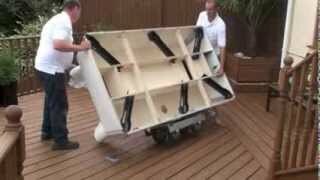 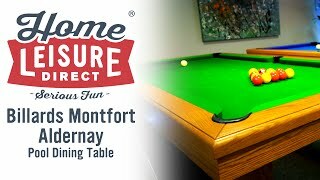 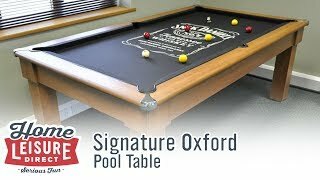 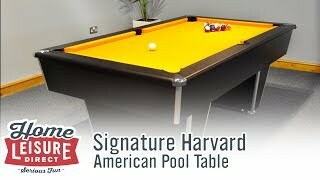 They are available in 7ft to 12ft sizes for English or American pool, and can be made in a wide choice of solid wood finishes: mahogany, tulipwood, walnut, teak, rosewood and cherry. 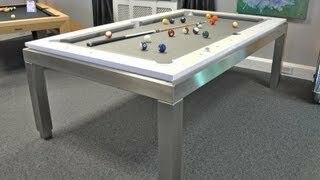 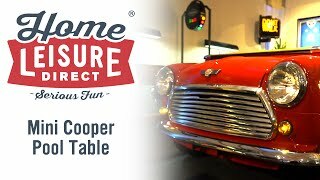 Or you can have your table painted in either high gloss or satin paint.